Today's stroll, I would write a little highlight about Ccleaner and also tell you how to get it downloaded on your android smartphone. Ccleaner Beta android app is one of the world's most downloaded memory optimizer app. It also helps in terms of security facilities unlike acts serves as an antivirus and also a speed booster on your device. It also helps in fixing up lagging problems unlike running low memory. Most computer users are very well familiar with this application, but seems like it landed lately for android device. Install on your device and enjoy. 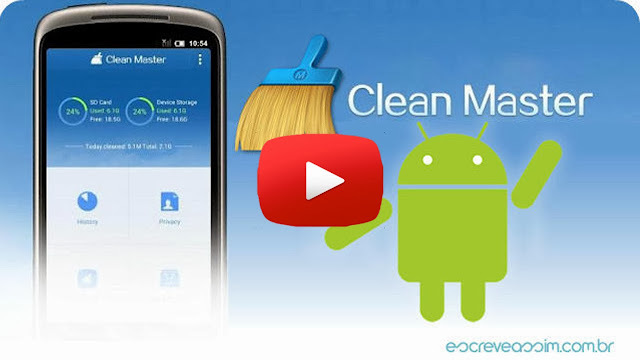 If you have any issue on installing CCleaner Beta app on your android device, simply check on the settings of your device and make sure that the Unknown source is enabled.